I’m still here…just haven’t made the time to post to my blog. I’m sorry for neglecting it, but it’s been a rather eventful week. Work was absolutely crazy! I earned my pay and then some! I really hope this week is a bit more laid back than last. On a better note, I got good news. Woohoo! 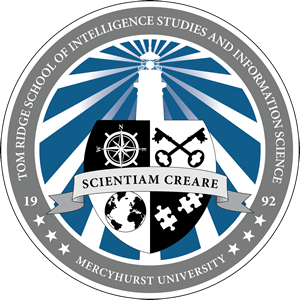 (Insert happy dance) I found out that I’ve been accepted to Mercyhurst University’s Graduate Certificate Program in Applied Intelligence Analysis. If you aren’t familiar with the program, here’s a link to it. Now, my fingers and toes are crossed that I get some financial aid. Grad school isn’t cheap! I’m going to start in the spring, and it looks like my first class will be Intelligence Theories and Applications. So what else have I been doing with myself, you ask?? Not writing (sadly). I’ve been working on my Spanish. Thanks to Duolingo, I’m almost 50% fluent. My hope is to finish up Spanish and start Arabic. Yeah, that one’s going to be quite the challenge! If anyone can recommend a good online program/app, I’m all ears. I’ve also been running—or at least trying to run more. I ran in the Bay Bridge 10K last Sunday. I had a blast despite the fact the race’s logistics were a bit lacking (moldy bagels and not a square of toilet paper in sight). My friends are twisting my arm to do it again. I didn’t set any speed records, but I ran the entire race and my knees didn’t kill me for the next week. I will take that as a victory! Besides, how many times does a person get to cross the Chesapeake Bay Bridge on foot? I did get out for another run today. I felt good and started working on improving my pace. If the weather holds (and I stay healthy), I’d like to take part in a local Turkey Trot (5k) on Thanksgiving morning. Besides, I figure running will allow me to eat all kind of carbs later in the day and not feel so guilty! Last, but not least, I saw Spectre last night. Wow! It was good! I’m not sure that I can say it was better than Skyfall. They both had parts I really like. Needless to say, Daniel Craig rocked as Bond! The Omega watch he wore and the beautiful cars he drove had me drooling (in addition to the man himself, of course). I don’t want to spoil anything, but I did have one small issue with the movie. It didn’t ruin it for me, and I’m choosing to interpret it in a way that works for me. The movie opened in Mexico City at El Dia de Los Muertos, which was very cool! The action scene that followed definitely did not disappoint. In fact, I don’t think any of the action scenes disappointed. The scenery when Bond was in Austria was stunning! The actress who played Madeline Swan did an excellent job as well. 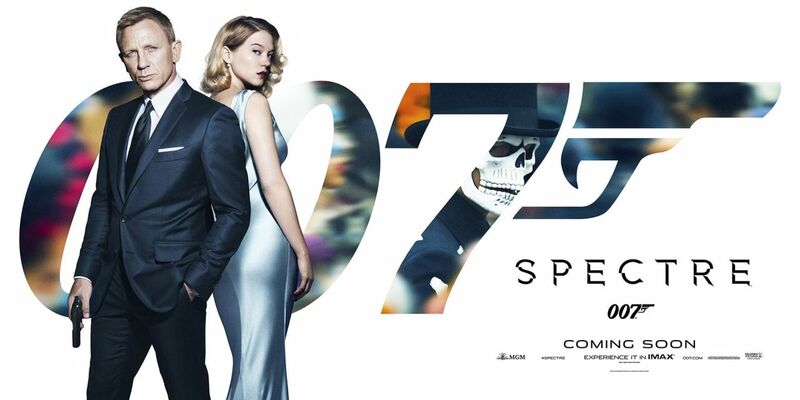 If you’re a Bond fan, this is a must-see! Okay, Monday morning is approaching much to quickly for my taste. Time to pack my lunch and get things ready. *sigh* I hope everyone had a great weekend!